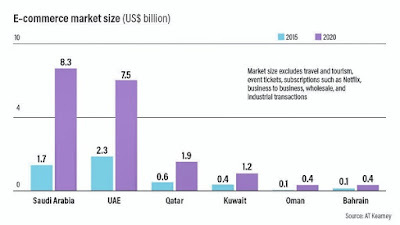 Consumers from the UAE top the list of “online shoppers”. Imagine browsing through an apparel eStore to realise how much you hate it because of its poor website navigation and a search button that just won't let your search for a specific product. It's not only frustrating but it’s also a cause for turning away from the brand name. For a region where 50% of the people access the internet to shop online, it's essential that their online experience not be marred forever due to poor navigation. If you're planning to open up an eStore for your apparel retail, you need to be sure, that your customers have the time of their lives going through your page. 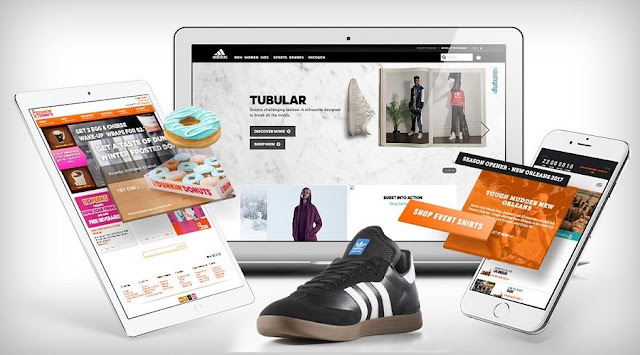 If the whole point of creating an apparel ecommerce website is to make shopping convenient for your shoppers, ensure that the convenience isn’t short-lived. 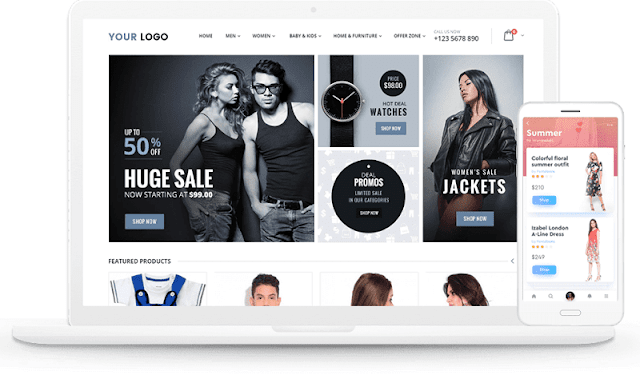 The best web designing companies in Dubai can help you design the apparel ecommerce store that most customers dream of. Easier to navigate, simple, beautifully designed and it's sure to keep them hooked. Since your store may have numerous categories and subcategories, shoppers may become easily confused. Not only should your categories be well-defined visually. The categories and their subcategories should also be defined clearly. To make it easier for shoppers to browse through your apparel ecommerce website, and to make it easier for them to choose from your items, ensure that your navigation elements have links embedded into them. Even in the case of drop-down menus, each element present in the drop-down menu should be a link in itself, making it easier for shoppers to move through your site. Also, the names were chosen for each page and any images that you put on your ecommerce store should be self-explanatory and accurate. Any text that’s misleading may create confusion among shoppers causing dissatisfaction and many a time causing them to leave the site. 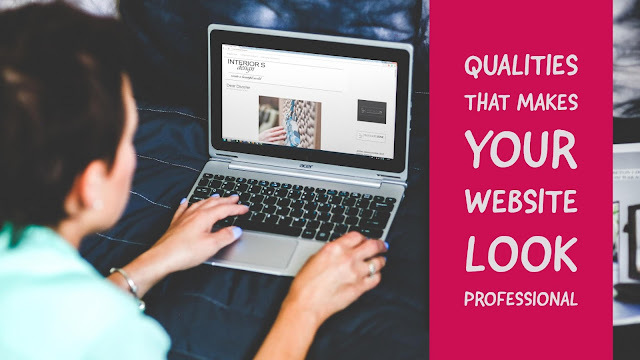 Since customers who browse through your website, have a general understanding of what they're looking for, an inaccurate piece of information may discourage them from shopping from your apparel store. 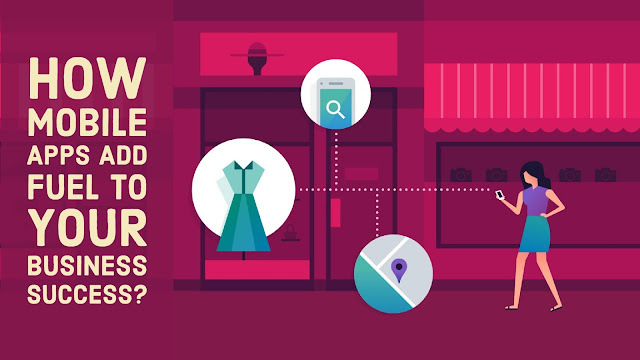 Your ecommerce store, like all e-stores, is bound to have a search option for shoppers. 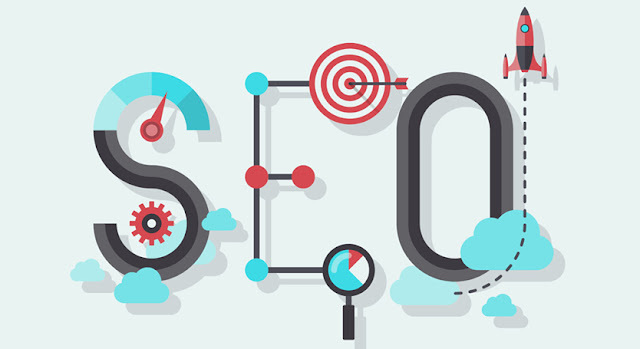 The search feature is an important part of a webpage as it ensures that the shoppers get relevant results in case of queries. As important as it is to create a search feature, it's equally important to have a search feature that's flexible. Your Search toolbar should allow misspellings, relevant searches and should produce results even if there are no results. 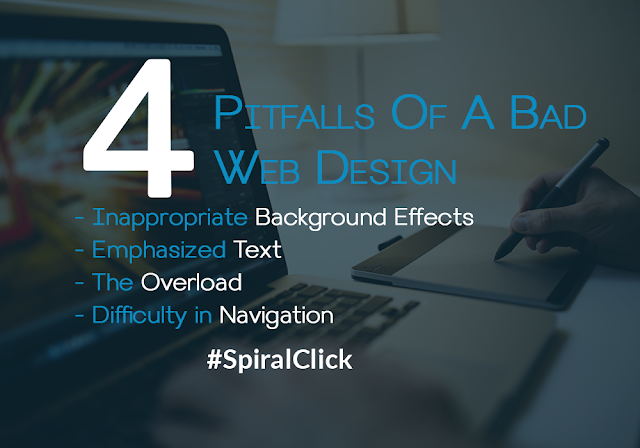 It's essential for your website's navigation to offer consistency in how and where it appears on the site. Consistency in website navigation allows your shopper to look for information more efficiently while inconsistent navigation requires them to re-orient themselves whenever they reach a new page. If you’re looking for a heads up on how an apparel ecommerce website is designed, read: create your apparel e-store in 8 easy steps to know more about it! An apparel ecommerce store with poor navigation is like a confused sales staff at your store. No one likes “them"! 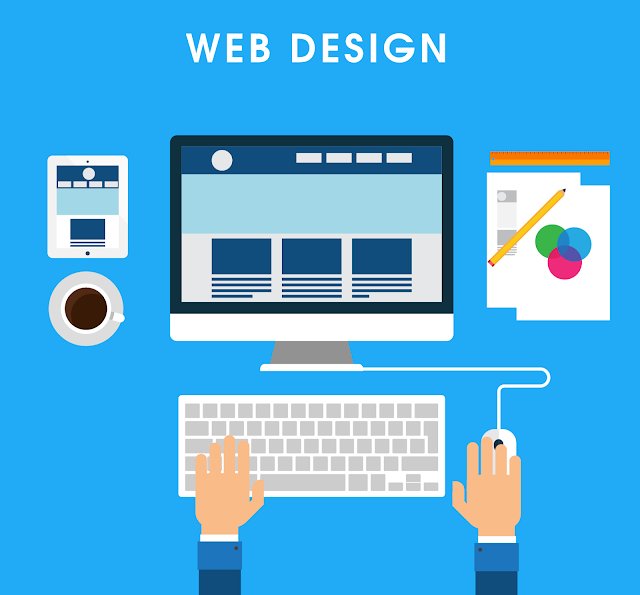 All the more reasons to get your ecommerce website designed from the best web design companies. Not only will it leave a lasting impression on your customers, but they’ll definitely want to share the experience with their friends. Yay! More customers for you!